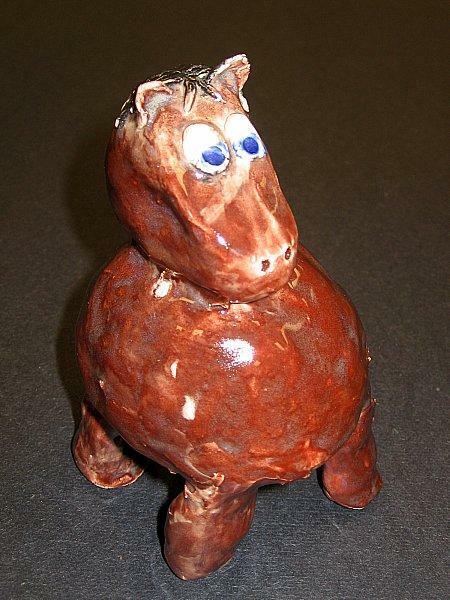 During my time teaching elementary school, one of my extra-curricular activities was an after school pottery club for fourth and fifth grade students. They completed two separate projects during our after school classes. 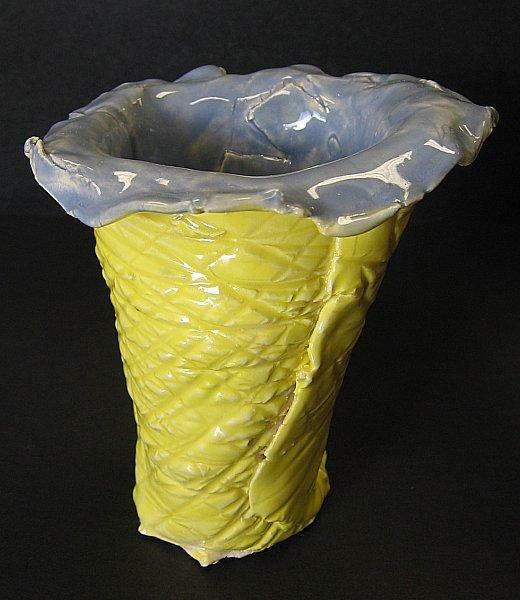 Students made these vases by rolling out a slab of clay and then adding texture to it. 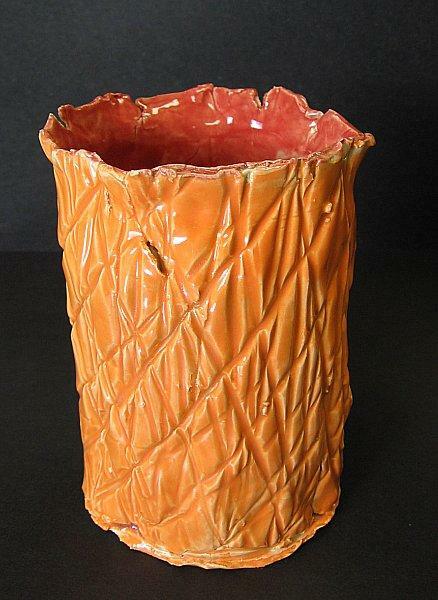 I had several different texture rolling tools that they were able to use to make their vase more interesting. After the texture was added, the vases were rolled up and a base was added. Solid colored glaze left the vases looking elegant and ready for flowers. Students created these clay bells in the shape of animals. Each bell is hollow and has an extra piece of clay in the inside that will create a ringing noise when the bell is shaken. 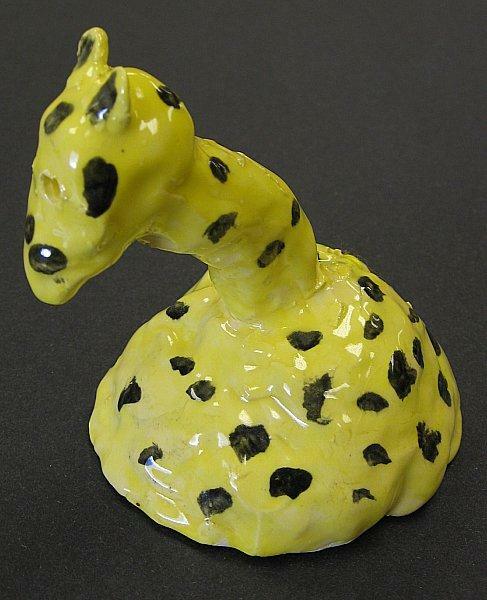 Students were encouraged to choose their favorite animal and were given the opportunity to choose their own glaze colors.